The Marine Conservation Institute and Mission Blue just released a ranking of costal states based on the amount of Marine Protected Areas (MPA’s) that have designated no take zones. 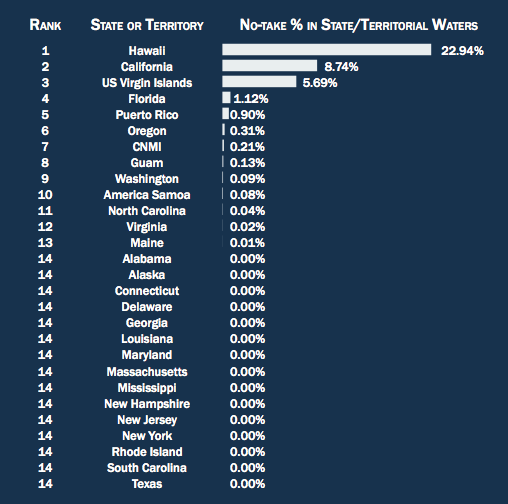 The study entitled Sea States: How Well Does Your State Protect Your Coastal Waters? looks at the percentage of “no take” waters per state. Stay tuned for next months Ocean Watch Essay focused on MPA’s and written by Marine Conservation Institute! Safe & Green – Memorial Day Weekend! The crew here at Sailors for the Sea is very excited for Memorial Day Weekend – and like many people in the country excited to be near the water and aboard a boat! This weekend our staff will be attending two exciting Clean Regattas, The Atlantic Cup and Figawi Race Weekend! At both events race organizers have used strong preparation to make their event follow our Clean Regatta Best Practices. Many of these Best Practices can be applied to anyone’s weekend adventures – so here are a few tips for boating clean this weekend! Overboard Discharges: Don’t discharge untreated sewage or blackwater in harbor (it’s gross) and very bad for your harbor – Find a list of pumpout stations here. Green Cleaning Products: More often than not, when you clean your boat the suds get washed off into the water. Learn more about Green Cleaning Products that can be bought or made for your boat. Reusable Water Bottles: Eliminate the use of single-use, disposable water bottles in your home and on your boat by switching to reusable water bottles. It make’s clean up at the end of the day so much easier! For more ideas read our Clean Boating Resources. We wish everyone a safe & green Memorial Day Weekend! Last Thursday, Sailors for the Sea board chairman, David Rockefeller, Jr. kicked off an exciting event Living on the Edge: The Atlantic Cup presents Coastal Communities & Climate Change. 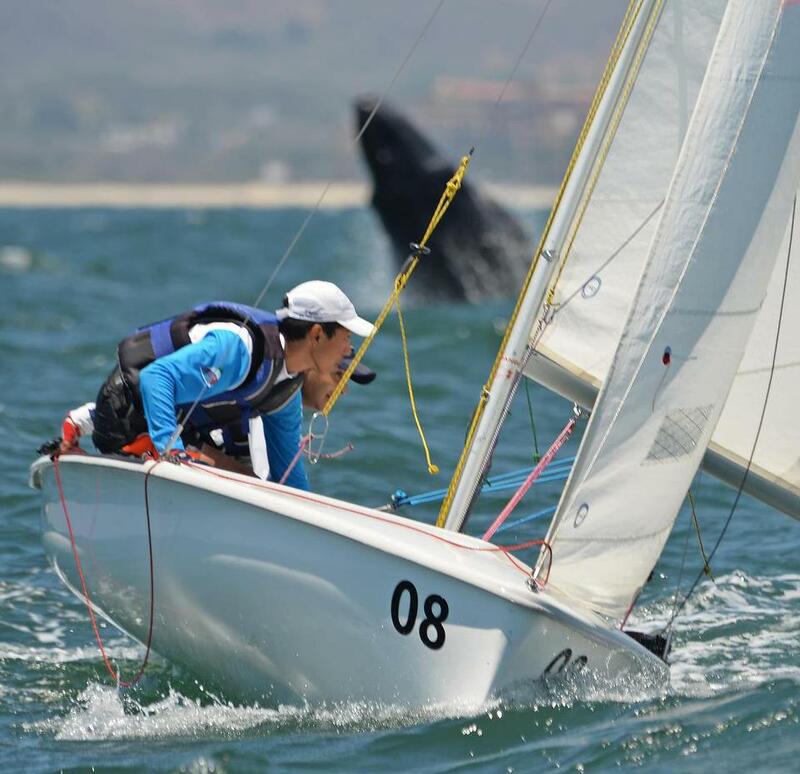 The Atlantic Cup is environmentally forward-thinking, and a truly unique race. Boats use alternative energy including hydro-generators, fuel cells and solar panels. Another great fact is that no single use plastic water bottles are used at any time during the race! The panel entitled “Telltales” was moderated by Global Green USA’s President Matt Petersen (far right) and discussed climate change at the convergence of land and water. Panelists from left to right included: Chip Giller, President and Founder of Grist.org, Hannah Jenner, skipper for 40 Degrees Racing, and Dr. Ben Strauss the Chief Operating Officer and Director on Sea Level Rise for Climate Central. We have pulled a few highlights from the evenings discussion – we hope you enjoy!. Dr. Ben Strauss made the point that storms are like a pot of water, as you increase the heat, the pot goes to a rolling boil. We currently have a similar situation with the oceans. The increased ocean temperatures are like turning up the heat on the stove and we are seeing more powerful storms. This clearly will have an affect on boaters around the world. 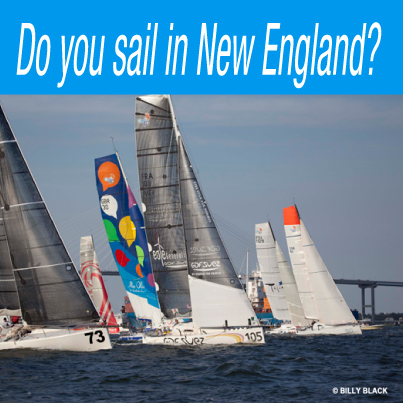 Do you sail or boat in New England? The Northeast Regional Planning Body needs you! These meetings will also be an opportunity to review draft maps created to show the natural resources and diverse uses of the ocean. Public comment will be taken at these meetings, and if you are not available to attend but wish to provide input, the public comment the deadline is June 28, 2013. 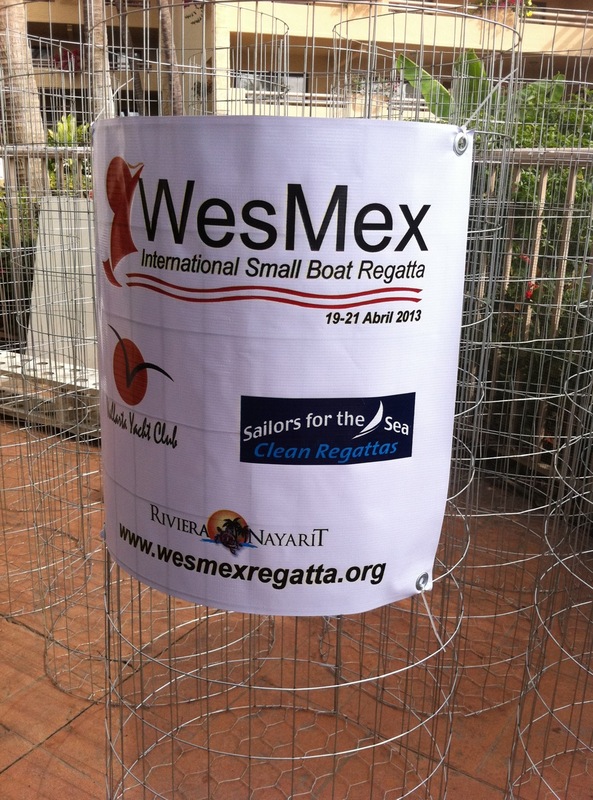 This spring, the first Clean Regatta in Mexico was held at the Vallarta Yacht Club! The 8th edition of the WesMex International Small Boat Regatta achieved bronze level certification. Increasing trash & recycling bins around the facilities. Encouraged participants to do their registration online. Educated Sailors about Clean Regattas. When printing was necessary they used only recycled paper. Simple, homemade trash bins help keep the regattas clean! A Green Team of local student volunteered to collect trash around the perimeter of the Club. Re-used zip lock lunch bags. Provided sailors with refillable water bottles and set up 6 cold water stations around the Club. Preventing the use of 1,583 plastic bottles (600 ml bottles)! These small steps add up to make a big difference and we are very excited for the expansion of Clean Regattas to Mexico!